Skype needs the 32 bit libXss.so.1 library, therefore copying the /usr/lib64/libXss.so.1 will not help, which is already installed. I searched in yum for the library file and got a matching package, libXScrnSaver.i686, and installed it. 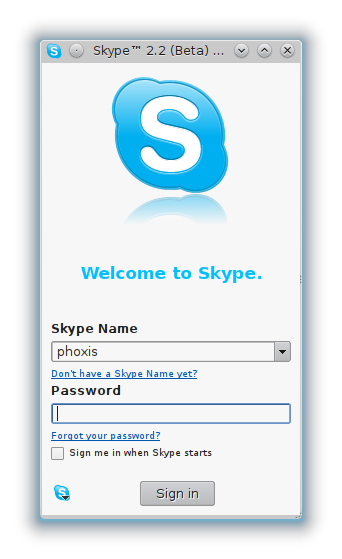 After the package and its dependencies were installed again I ran skype and the results are as follows. If any other library is needed in your system the thing you need to do is to simply install the 32 bit version of that library in your system from the repository, so that Sykpe can use it. Worked great – thanks for the post.